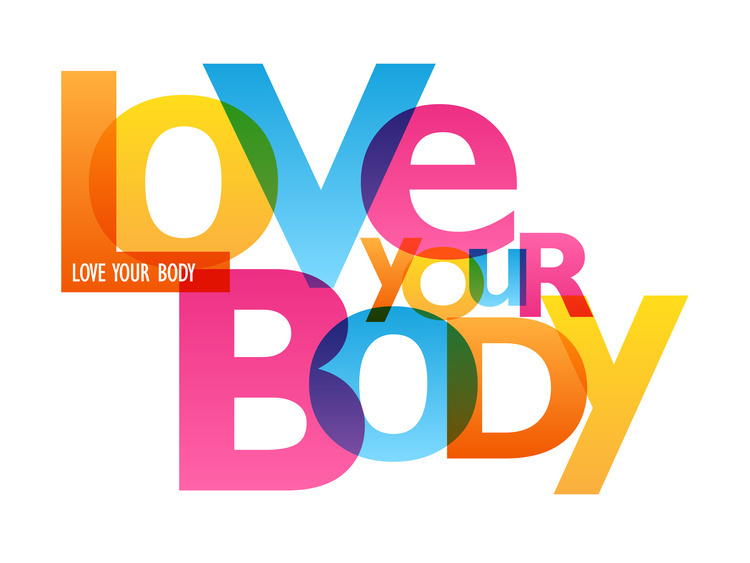 Healthy Campus is launching a new program called "The Body Project”, a national, evidence-based program for female undergraduate students to engage in discussion sessions to promote positive body image. Students attend 4 one-hour sessions, held weekly. These are open to any female undergraduate student and are peer-facilitated by trained student educators. We are launching our first groups beginning Tuesday, March 26 from 6:00-7:00pm and are recruiting students to participate. We have space for ~20 students to participate this spring and will have more opportunities this fall.